Instantly run Automator Actions, Applescripts and even Unix shell scripts on your Mac from across the room or across the globe. Forgot to log out of the workstation before heading home from the office? Entangler can help. 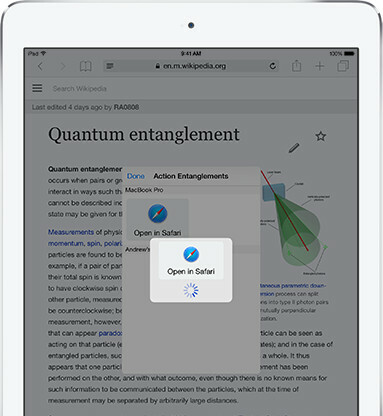 Want to keep reading an interesting web page when you get home, without having to remember to check your Reading List? Entangler can help with that, too. Need some inspiration? Check out the Action Gallery for some sample actions, and to find what others are using Entangler for. 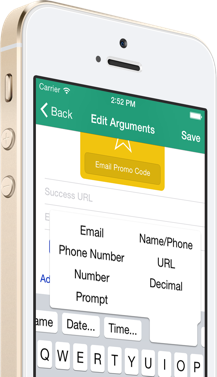 Integrates with your other apps using X-Callback-URL and an Action Extension. 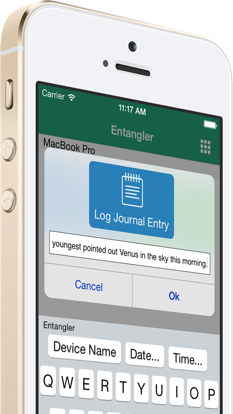 Use the Entanglements editor to quickly and easily set up X-Callback-URLs. 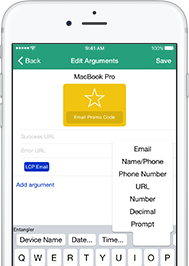 Pass data to your scripts from apps which support sharing via Action Extensions. © 2017 Andrew Molloy. All Rights Reserved.